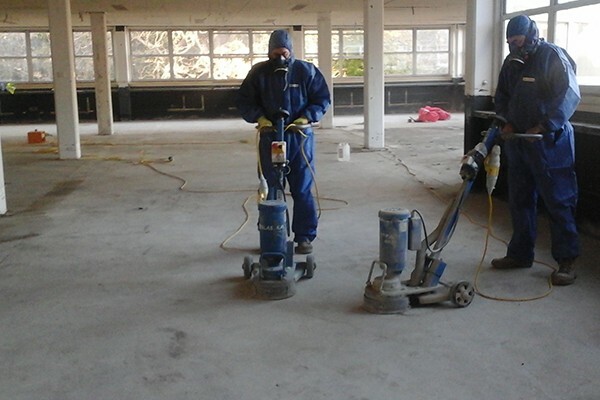 Demolition contractors - I am sure you must certainly require asbestos removal services? We would like to introduce Inner City Environmental to you. 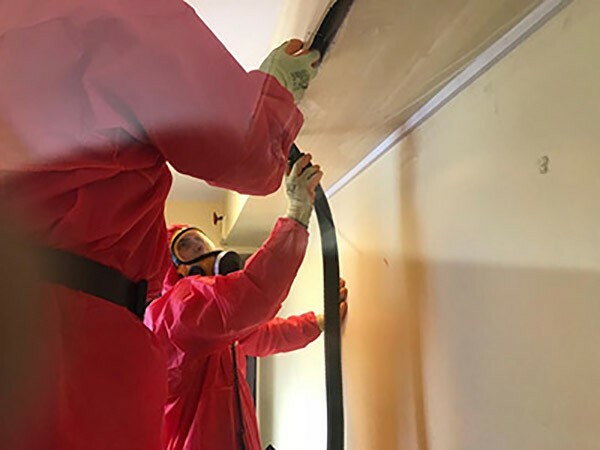 We are an ARCA accredited asbestos removal contractor with a 3 year licence based in Dartford, Kent. We work with many of the leading demolition contractors in the industry. These include: Clarke Demolition, Maldon Demolition, Hughes and Salvage, Downwell Demolition, General Demolition and Northeast. Inner City are also an NFDC accredited Industry provider. We can also supply non licensed Scaffolding Services through our sister company Inner City Scaffolding. We have built a reputation for high quality and service within the Industry. Our management team is headed up by Managing Director Steve Shand, who has vast experience working for the demolition industry as do all the Inner City team! "Downwell have worked with Inner City Environmental for the last five years on many high profile demolition projects." Our management team are available to give demolition contractors information and advice without obligation.